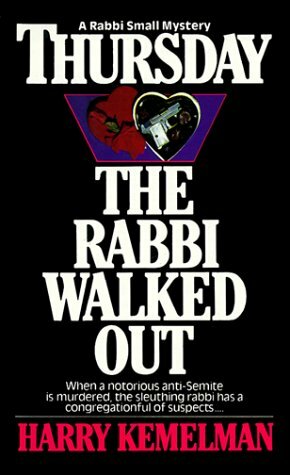 THURSDAY THE RABBI WALKED OUT. If the murder victim had not been a notorious anti-Semite, Rabbi Small might never have become involved. 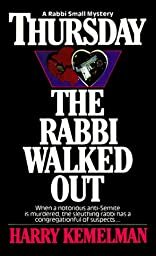 When several members of his congregation became suspects, Rabbi Small was forced to match wits with the killer.